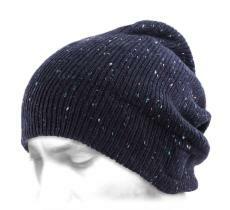 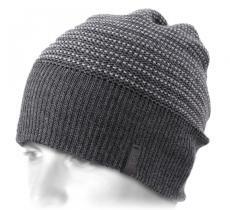 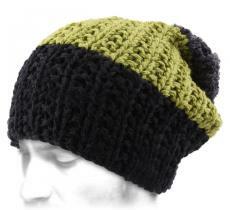 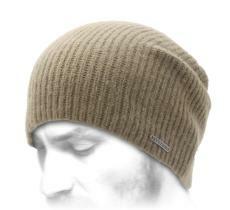 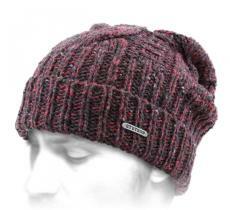 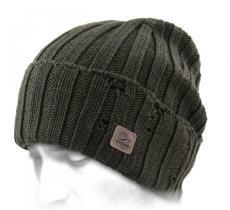 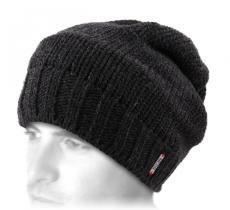 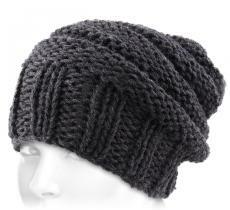 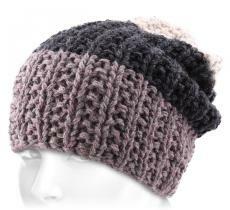 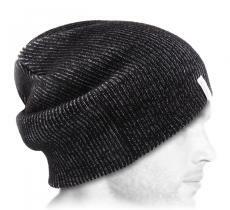 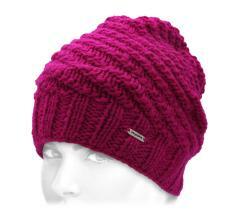 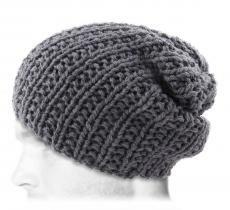 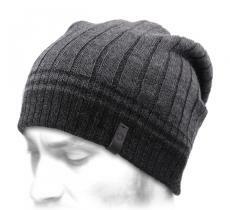 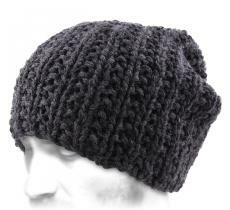 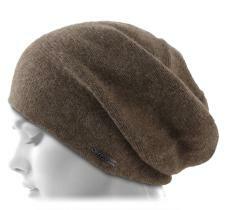 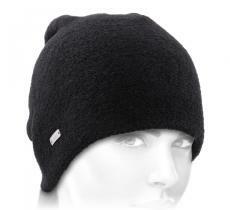 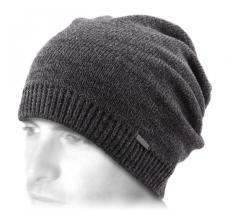 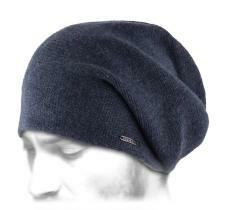 Do not search anymore, you've found the sweetest and warmest beanie! 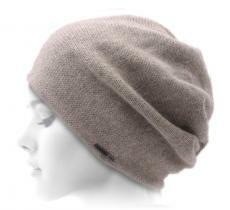 Thin and flexible, its cashmere wool will be a second skin for you. 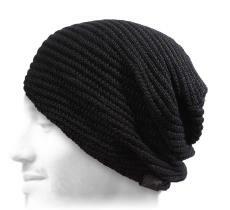 In this king size version, you can protect your long hair, your dreads, or simply let it fall casually. 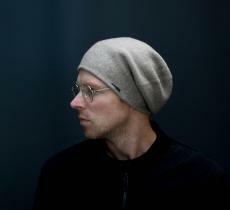 By Stetson.